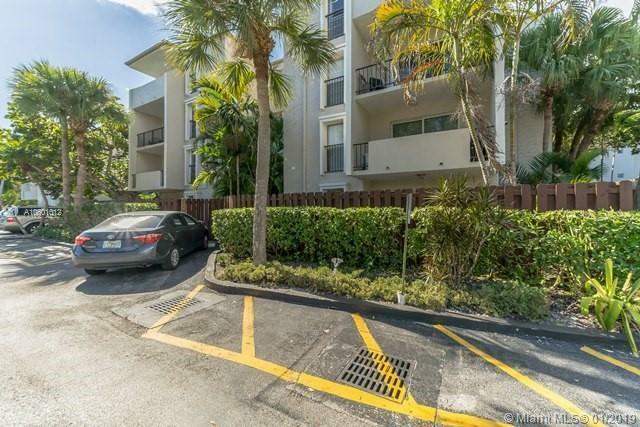 Lovely condo at gated community Dadeland Grove condo. Has 2 bedrooms 1.5 bathrooms with balcony. Has carpet and tile throughout. The community has a pool. Close to Dadeland Mall and the University of Miami. Come take a look and make an offer. Directions: Kendall Drive To Approx. SW 68 Ave. Go To Complex.